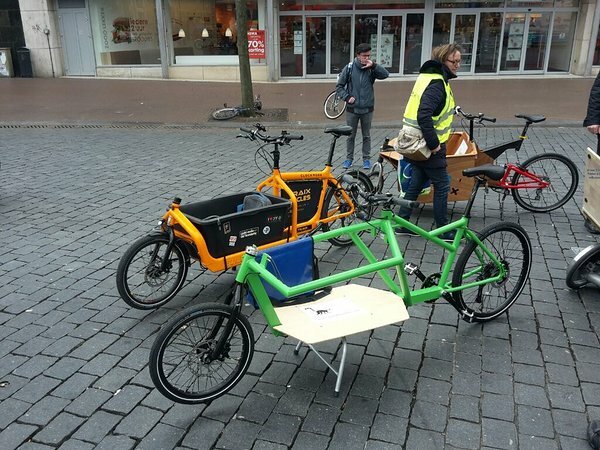 The Cargobike Festival in Nijmegen on the 4th of July 2016 is the day and the cargo bike world will change forever. Nobody can stop us. We will win. It is only a matter of time. There will be setbacks. But give up? No way! This won´t be an easy way. But it is a way we will take.